Unlike other duffle bags made from materials that tear easily, the Champion Sports 22 oz. 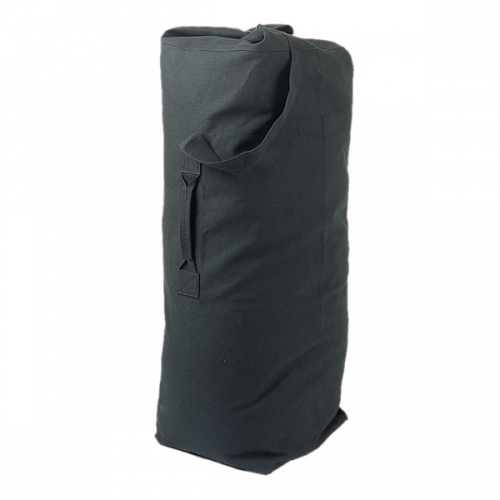 Army Duffle Bag is made from sturdy canvas that allows it to endure extensive abuse. This top-loading bag has both a carrying handle and shoulder strap.